Home » Lifestyles » How to get a pocket friendly move? Appraisals, promotions, and job transfers it that time of the year that makes everyone excited. Even the idea of moving to a new city, exposures and new experiences sounds thrilling but it requires a lot of planning and preparations to make a pocket friendly move. Experts suggest easy ways to do it. Neerav Jain, Founder of Cityfurnish and Sidhant Lamba, Founder at Fabrento have listed ways to do away with the relocating nightmare without breaking the bank. * Resort to renting: If you’re in a situation that calls for temporary living arrangements, renting makes sense. Furniture and consumer appliances rental brands solve all your shifting blues with free relocation services inter and intra-states to take care of the transportation so one does not have to worry about the wear and tear or any other loss to the property. * Plan and create checklist: Moving would be way easier if you try to be organized from the very beginning. Prepare the list a month before, mentioning all about the budget to move, stuff to carry, researches on the new place, the movers company to hire etc., along with the timelines. Pack your stuff one by one. * Sort and label your boxes: This will help you to always be aware of where what is. 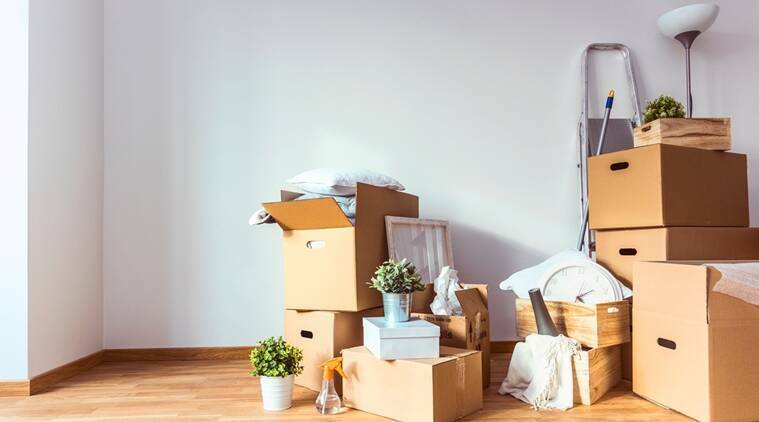 As you’re packing up your space, make sure you have a box for all of your most important items, like all of the things that you’ll need as soon as you get to your new home. If you can’t fit everything in one box, pack two! Just make sure you clearly mark these super duper important boxes so that you don’t lose track of them on the move. * Opt for ready to move in packages: While shifting to a new city is already a tedious task, setting up your apartment according to space makes it more cumbersome. Ready-to-move-in packages are designed to meet diverse requirements provided by rental brands. You can choose from the packages according to the size of our apartment and can do away from the hassles of setting up the apartment. * Avoid buying consumer durables: Relocating with consumer durables like a refrigerator, television air coolers entails a massive cost. While relocating there are possibilities of these appliances getting damaged which would cost huge maintenance cost. Keep away from buying consumer appliances and resort to renting them to avoid wear and tear during relocating.